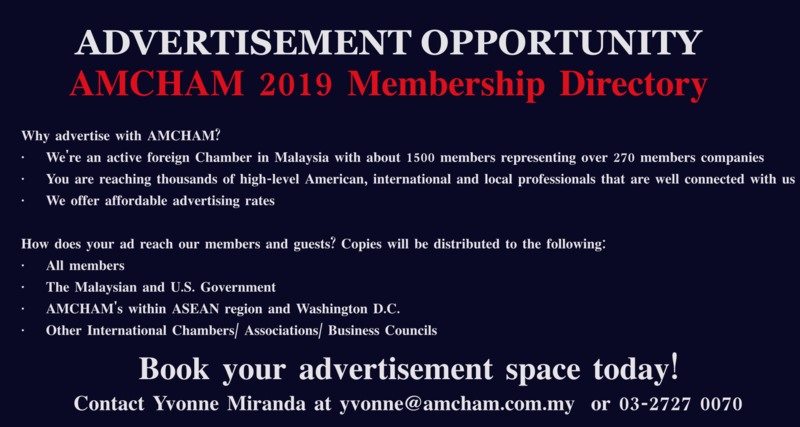 The Committee on Corporate Citizenship (CCC) is a newly established committee, under the umbrella of MY AMCHAM CARES, one of AMCHAM’s core programs. 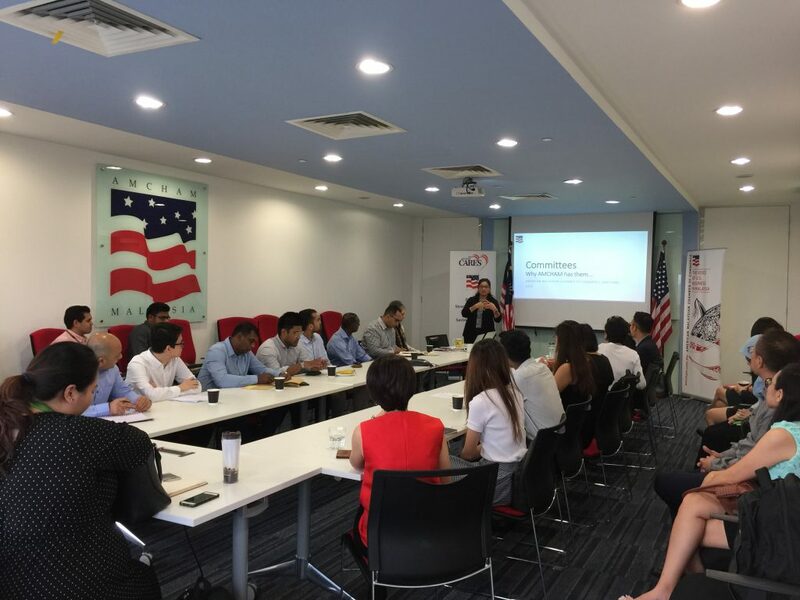 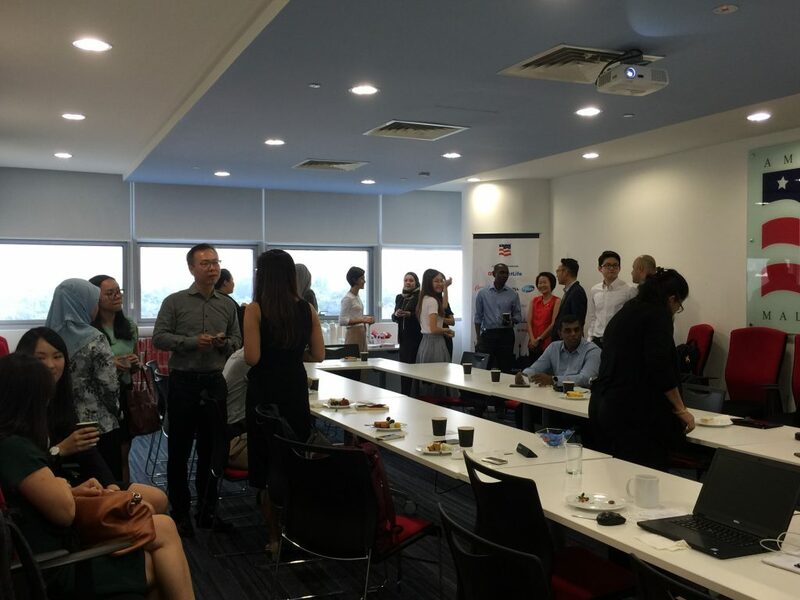 While members continue their independent CSR projects, the Committee allows for the regular sharing of best practices, identifying capacity development needs of members, and developing programs to meet these needs, across the four pillars of MY AMCHAM CARES: strategy, sustainability, measurability and communication. 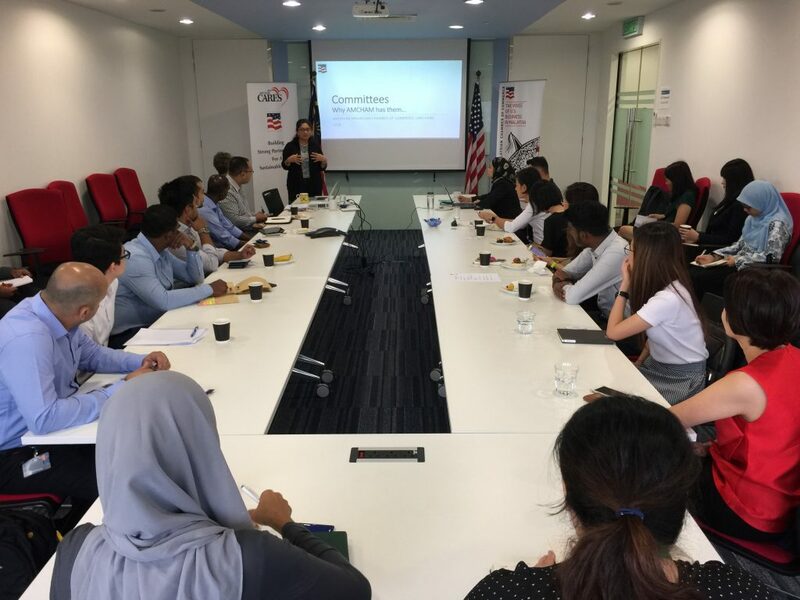 The Committee on Corporate Citizenship also aims to develop strategies to make effective change and demonstrate how alignment can be a powerful tool in delivering impact, inline with corporate, local, national and international goals.